Please sign our petition to stop DEED and ELID from raising our sales taxes in Evergreen, Colorado. Even if you live outside of the proposed tax district, you may want to visit or shop in Evergreen. 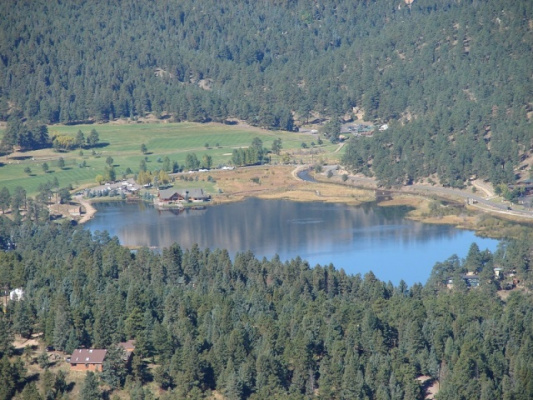 ELID and this New Tax Authority is not needed to maintain the quality of life we have in Evergreen Colorado. If the community wants these urban improvements in the future, they can be funded through taxes we already pay. To learn more Visit the Website at No2ELID.co.nf. Please sign our Petition today, Community input is needed now!